William G. Wraga is Professor of Lifelong Education, Administration, and Policy and Affiliate Faculty Member in Social Foundations of Education in the College of Education at the University of Georgia. His teaching and research interests are in the areas of curriculum theory, development, policy, and history. He served on the Board of Directors of the John Dewey Society, as president of the Society for the Study of Curriculum History, and currently is president-elect of the Society of Professors of Education. He is the author of Democracy’s High School (1994) and Progressive Pioneer (2007). Abraham Flexner’s controversial proposal in “A Modern School” (1916) to eliminate the classics from the secondary curriculum, prepared under the auspices of the General Education Board (GEB), precipitated a concerted campaign from classicists who kept the controversy before the public through editorials in the popular press, before educators through articles in professional journals, before social elites through a high profile conference at Princeton University and publication of Value of the Classics, and before the GEB through persistent correspondence. Capitalizing on the prestige that the classics enjoyed among social and political elites, classicists succeeded, through deft use of the existing and establishment of a new professional network, to persuade the GEB to subsidize a comprehensive study of classical pedagogy in US high schools. Through the resulting Classical Investigation, classicists co-opted progressive educators’ utility criterion and “scientific” method, exploited opportunities for favorable public promotion of the discipline, and procured generous funding from the GEB that supported not only the Classical Investigation, but also the fledgling American Classical League in the lean years ahead. 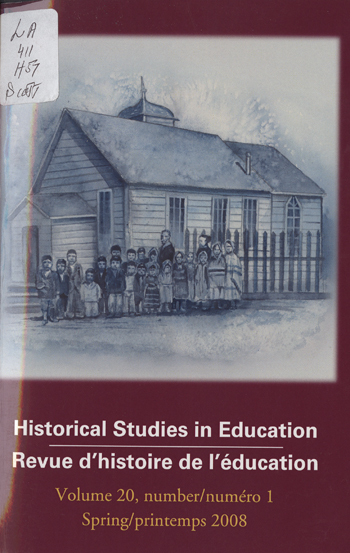 After summarizing the development of and recommendations in Flexner’s “A Modern School,” this study reconstructs the response to Flexner’s proposals and evaluates the extent to which existing historical interpretations explain this overlooked struggle to defend the traditional academic curriculum.